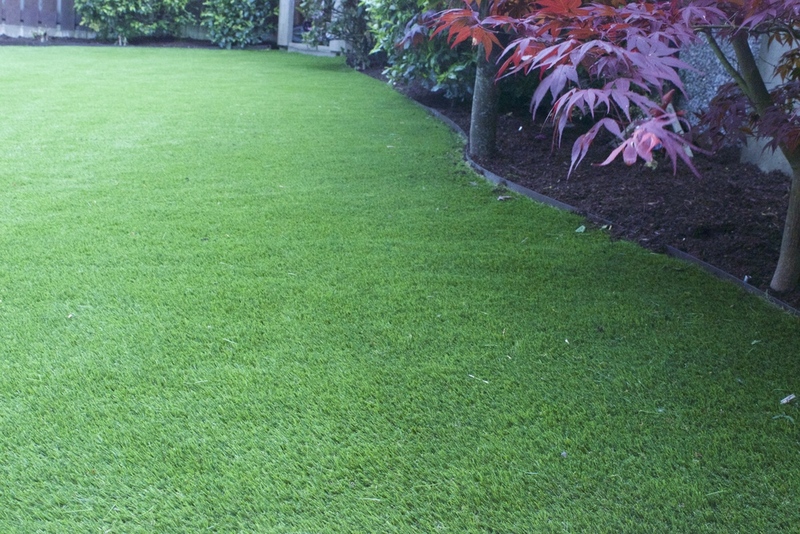 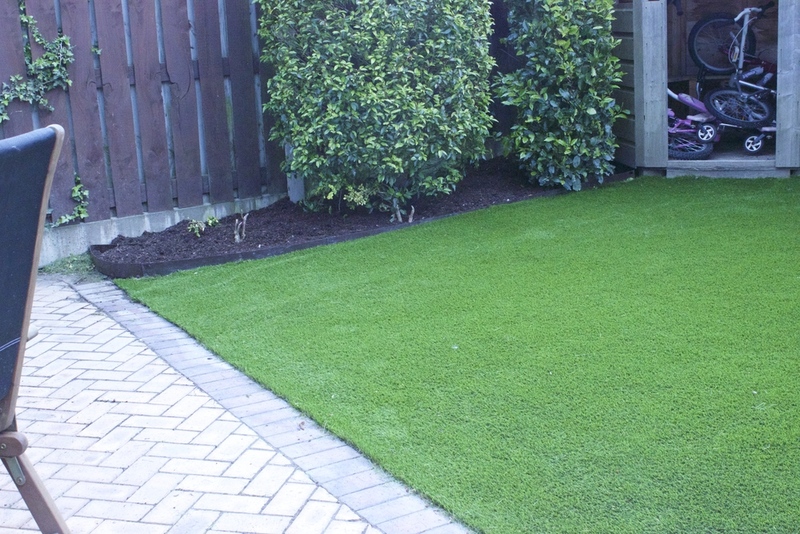 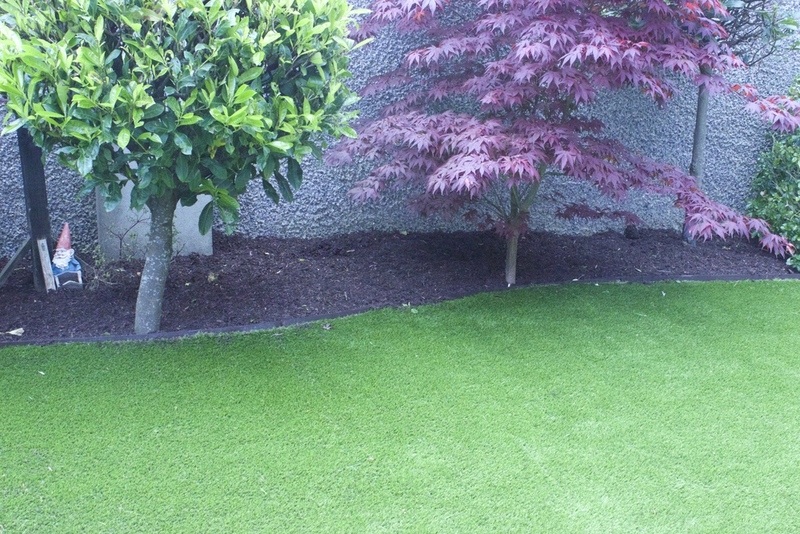 a brand new artificial synthetic lawn that was installed for a South Dublin family garden that instantly greened up the entire space. 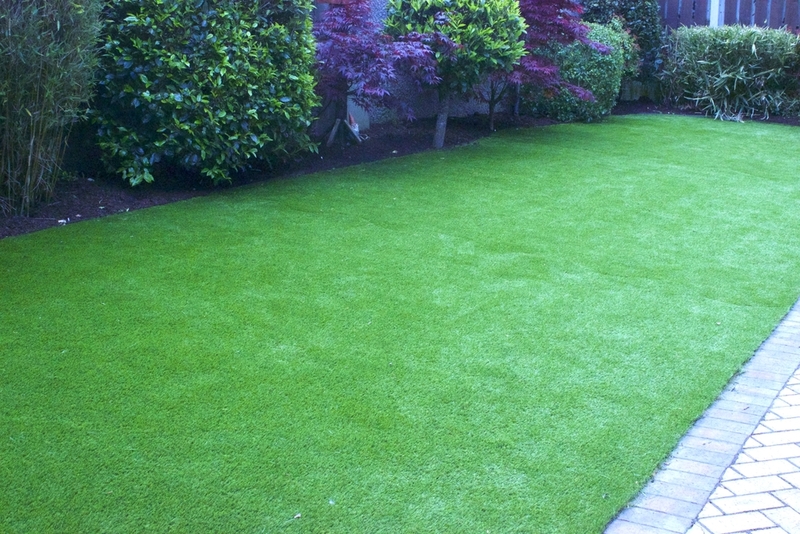 Clients were absolutely delighted with their new turf and recommended us to both their friends and family. 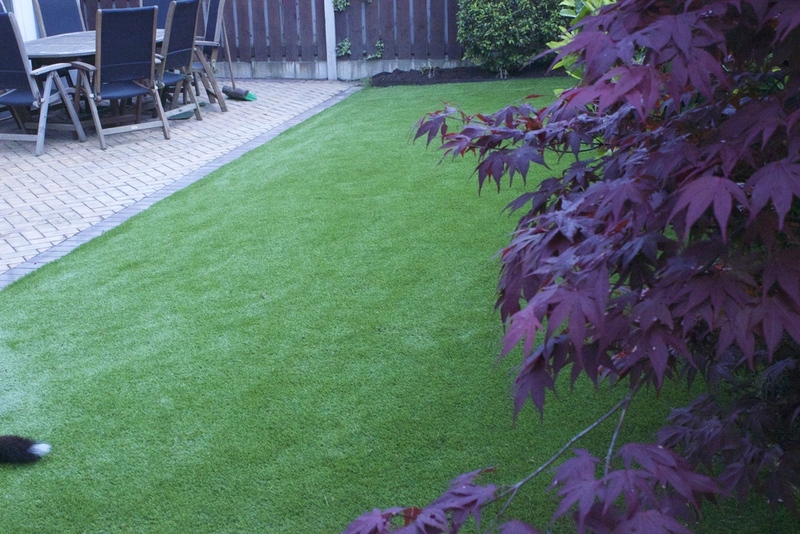 "The lawn is perfect for both our kids and dogs. 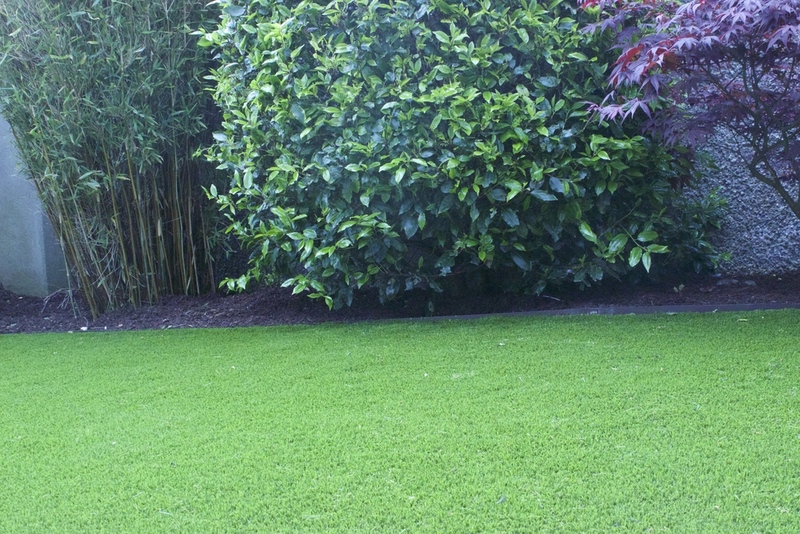 The grass looks so real"